Showing results by author "Lewis Buzbee"
Meg Pickel’s older brother, Orion, has disappeared. 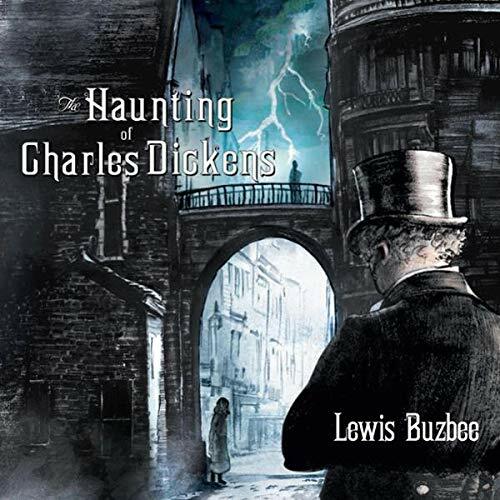 One night, Meg steals out to look for him and makes two surprising discoveries: She stumbles upon a séance that she suspects involves Orion, and she meets the author Charles Dickens, also unable to sleep and roaming the London streets. It's been two months since Travis' family moved from their shabby old house to a development so new that it seems totally unreal. There's one place, though, where Travis can still connect with his old life: the Salinas library. Travis and his family used to go there together every Saturday, but now he bikes to it alone, re-reading his favorite books. 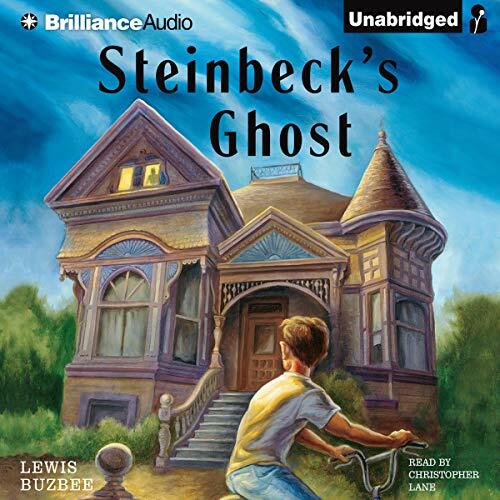 Suddenly, Travis is seeing John Steinbeck's characters spring to life.